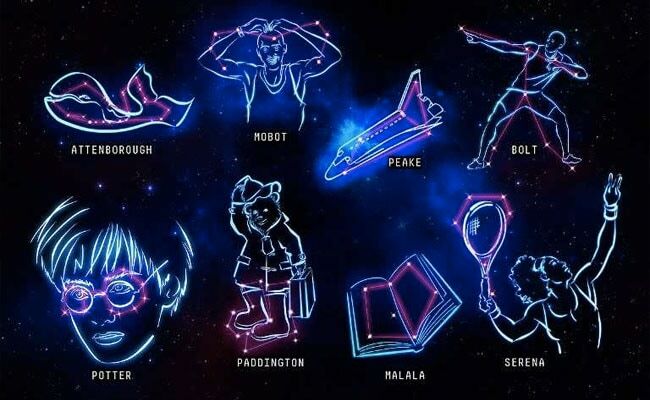 The eight constellations invented are a bid "to get more young people interested in the universe," according to The Big Bang Fair. 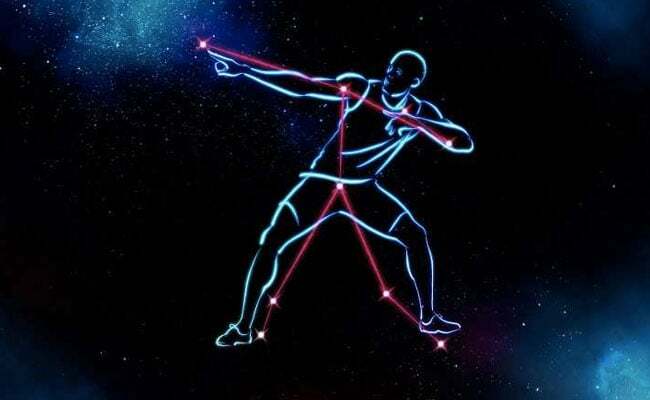 London, United Kingdom: British astronomers have come up with a new set of constellations inspired by modern-day figures such as Harry Potter and Usain Bolt in an attempt to teach children about the layout of the universe. 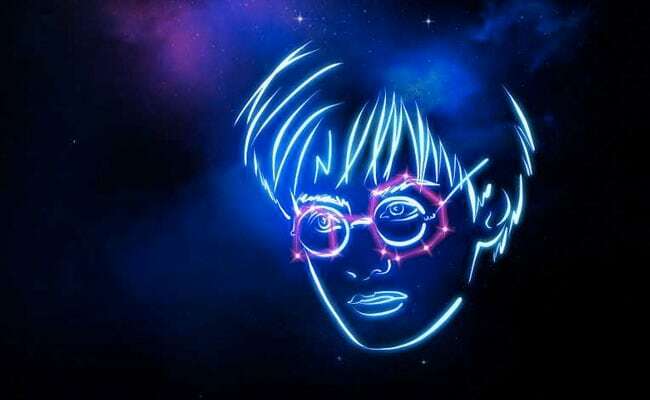 The eight new constellations in the "Look Up to The Stars" project are the brainchild of The Big Bang Fair, a science education event for young people and astronomers at the University of Birmingham. 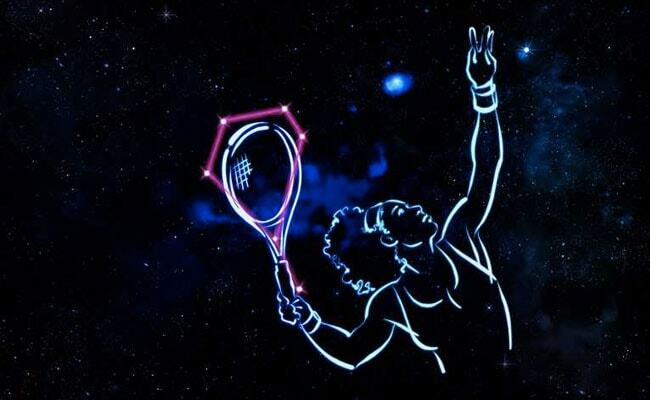 The proposals include Harry Potter's glasses, a tennis racket for Serena Williams, a spaceship for astronaut Tim Peak, a blue whale for naturist David Attenborough and a book in honour of Nobel-winner Malala Yousafzai. The eight constellations invented are a bid "to get more young people interested in the universe," The Big Bang Fair said in a statement. Existing constellations are based on the zodiac and figures from ancient Greek and Roman mythology which "aren't necessarily proving successful in enticing children today to look up at the stars," it said. A survey quoted by The Big Bang Fair found 29 percent of seven to 19-year-olds admitted they would not be able to recognise a single classical constellation. "We really hope these new creations will help people of all ages develop their interest in space and astronomy," Emma Willett, who led the University of Birmingham research team, said in the statement.